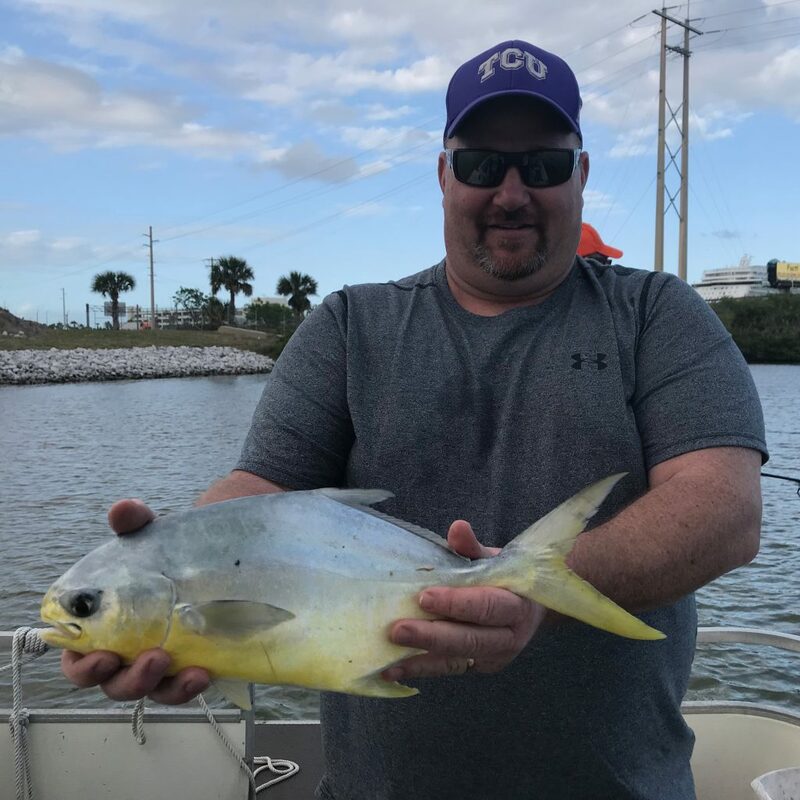 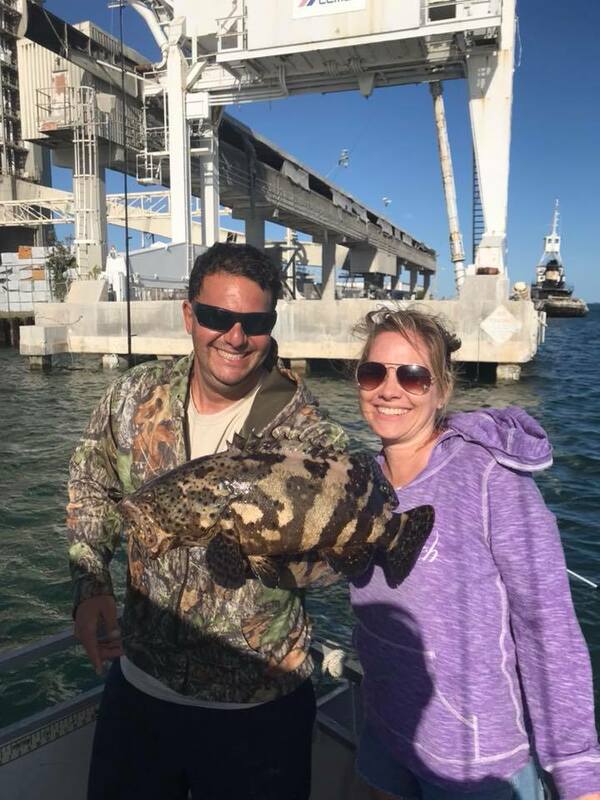 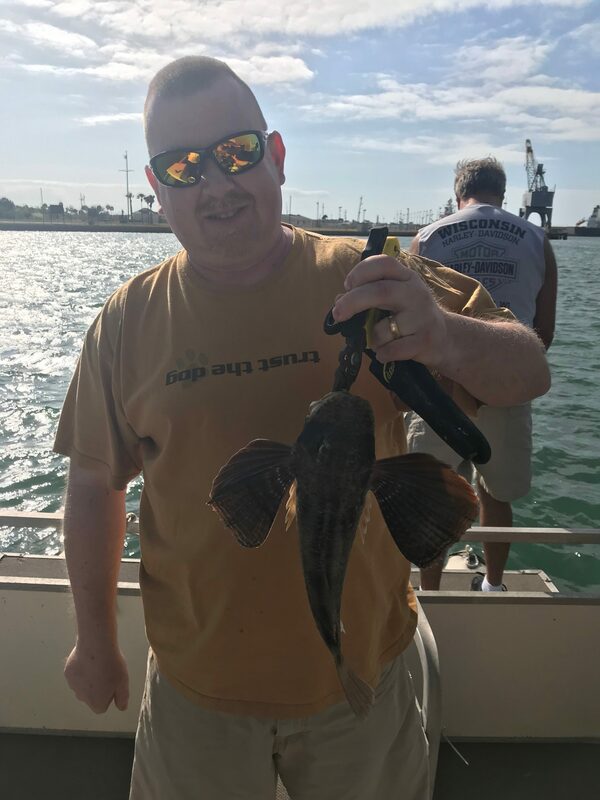 You just never know what you’re going to catch in Port Canaveral. 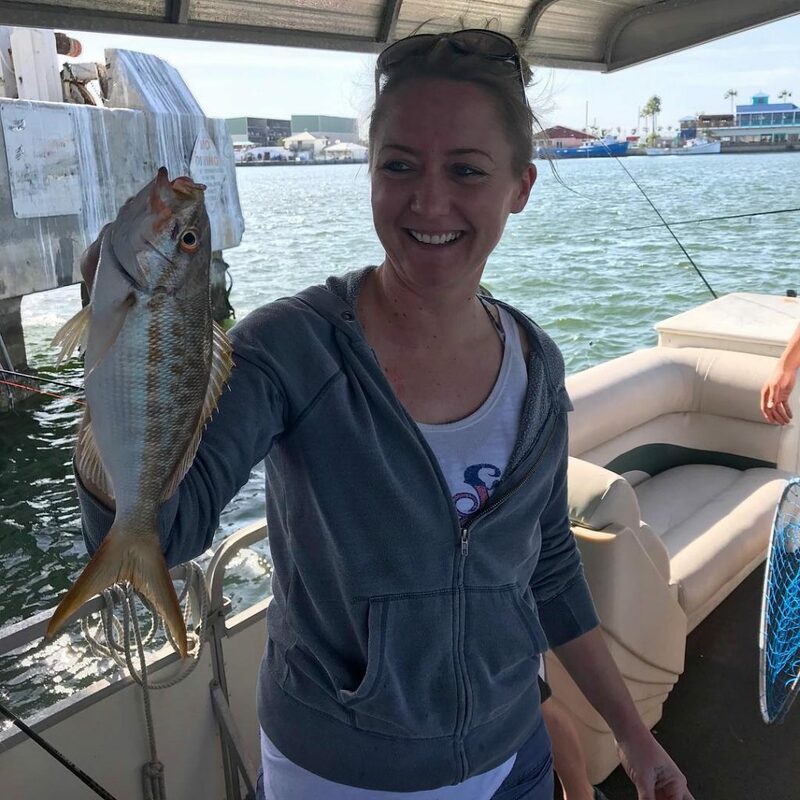 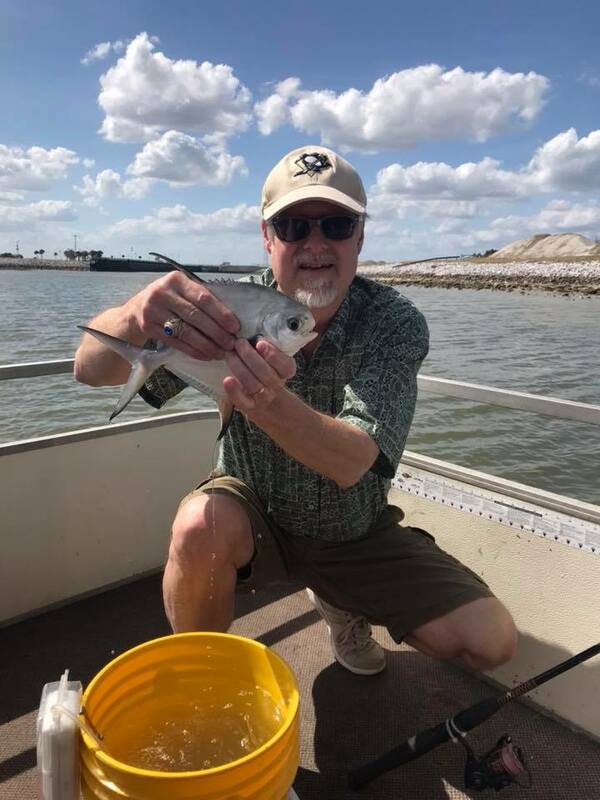 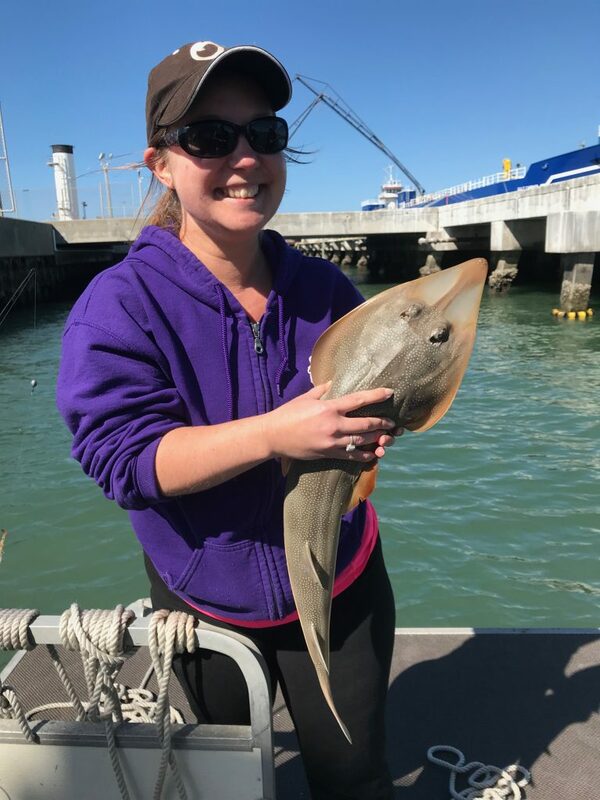 Yes, there are the usual suspects like the sheepsheads, jack crevalles, mangrove snappers, bluefish and so on, but every once in awhile you hook into something a little unusual and noteworthy. 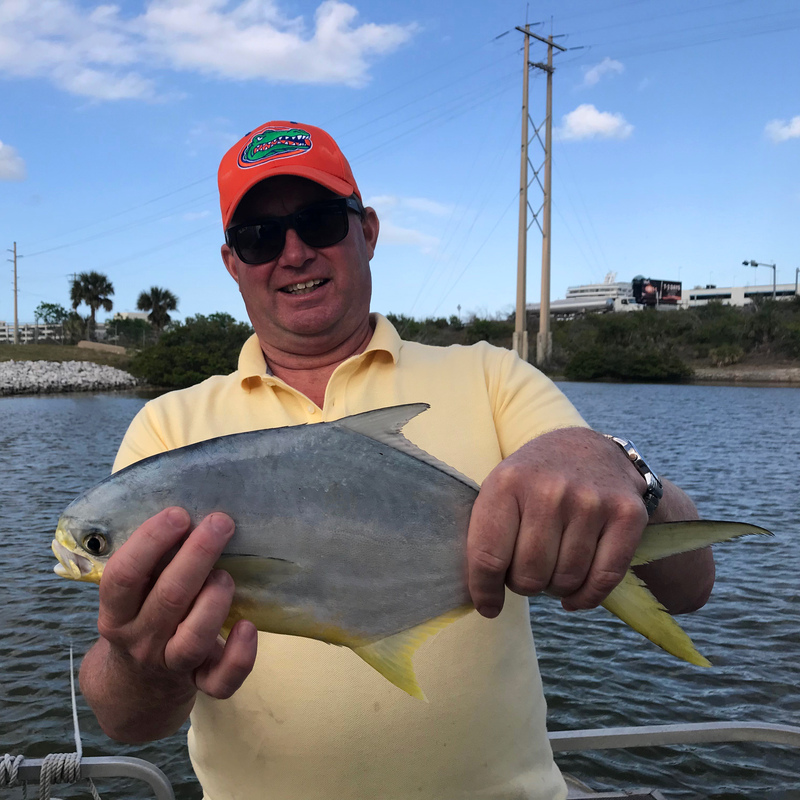 Captain Adam has been on FIRE the last few months putting guests on nice fish, unusual fish, and numbers of fish. 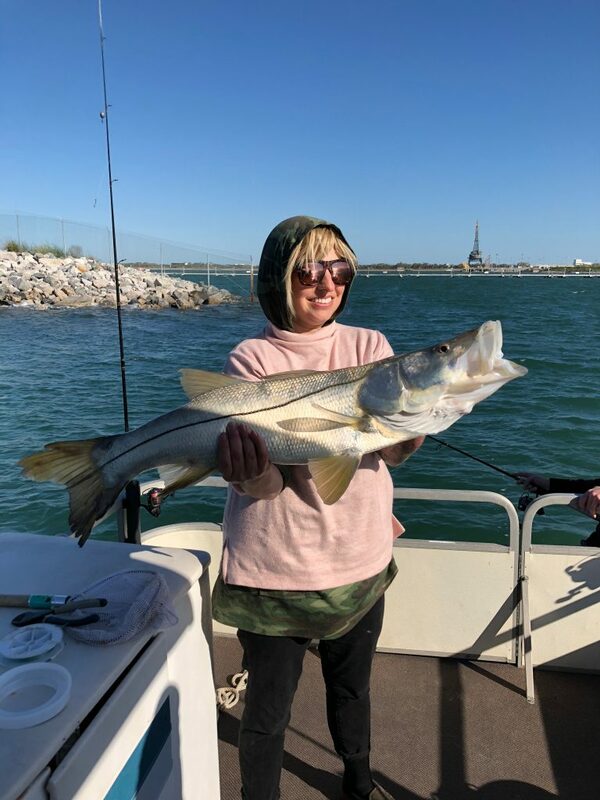 Slot snook that slurped a live shrimp.